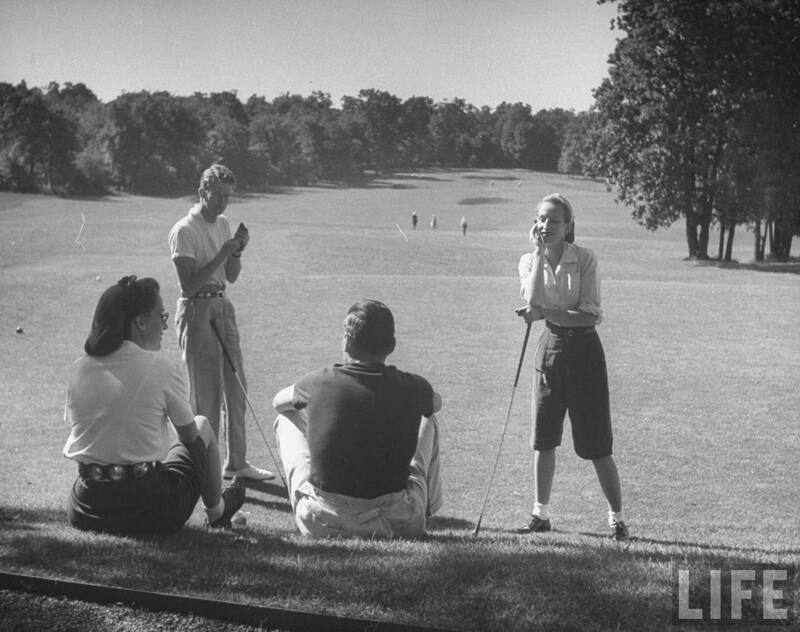 For a perfect summer on Long Island, you’ll need a healthy serving of golf, a few polo ponies, a couple of playboys and a sailboat or two — be sure to add in a country club membership, if you’ve got one handy. Shake with ice and strain into a martini glass. Serve via private seaplane, natch. 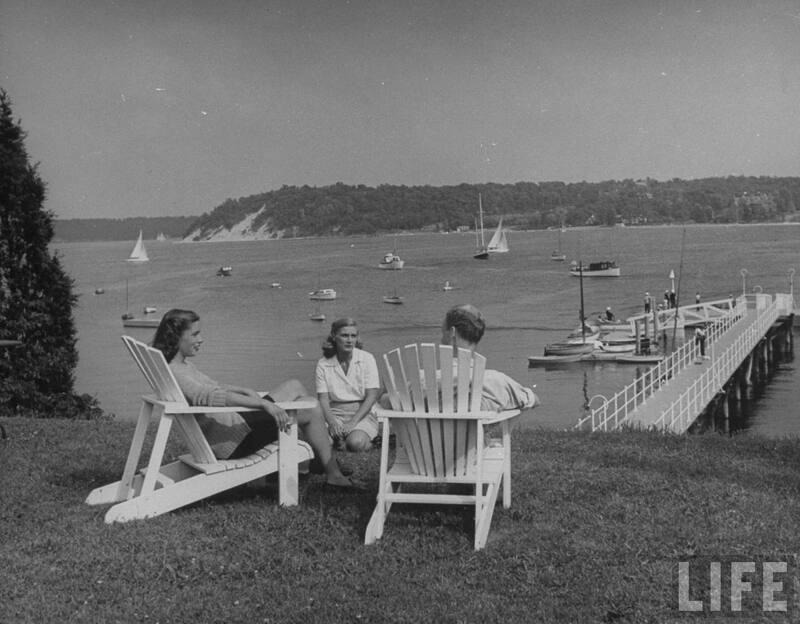 Members of the country club lounging on the lawn, watching the sailboats. 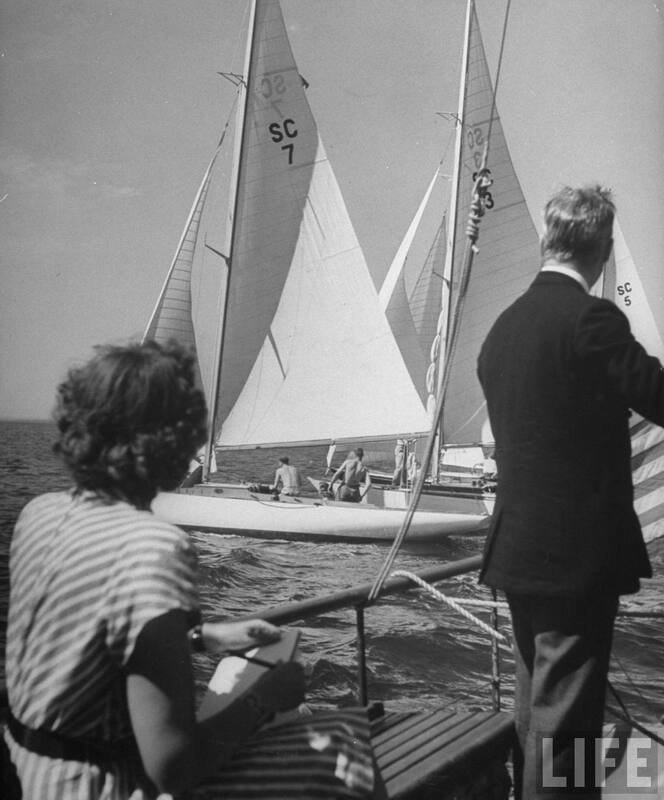 Men lining their sailboats up at the start line at the Seawanhaka Yacht Club. 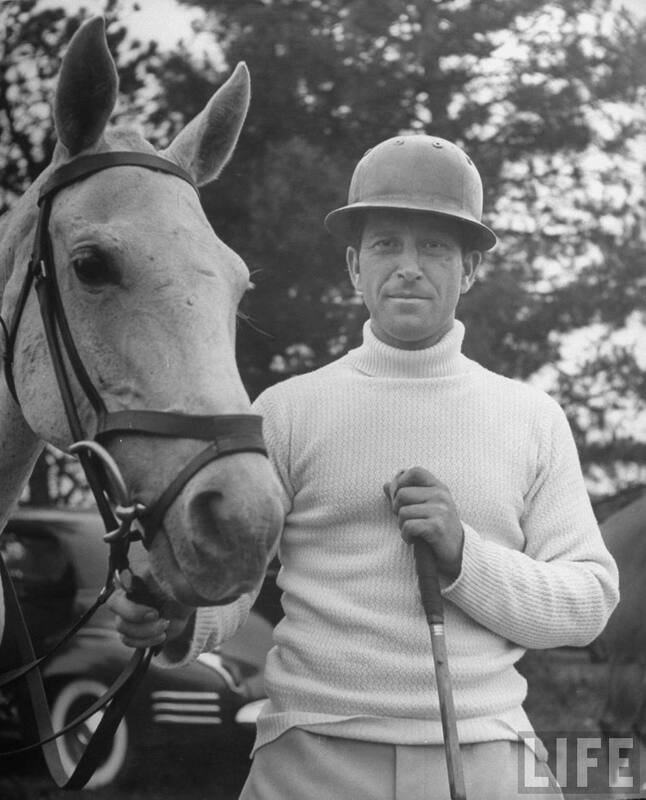 Top polo player Stewart Iglehart, standing with his pony. 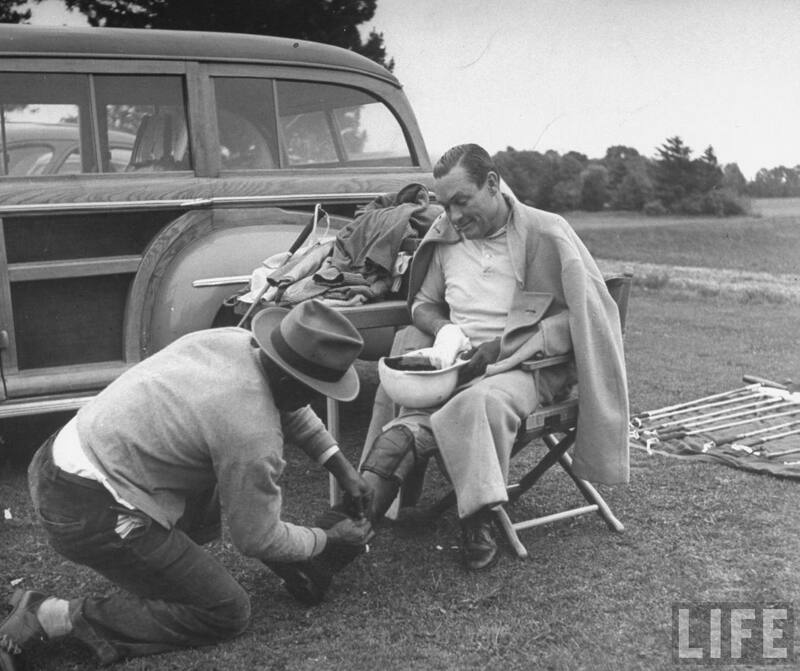 A man wrapping Stephen Sanford‘s hurt ankle. 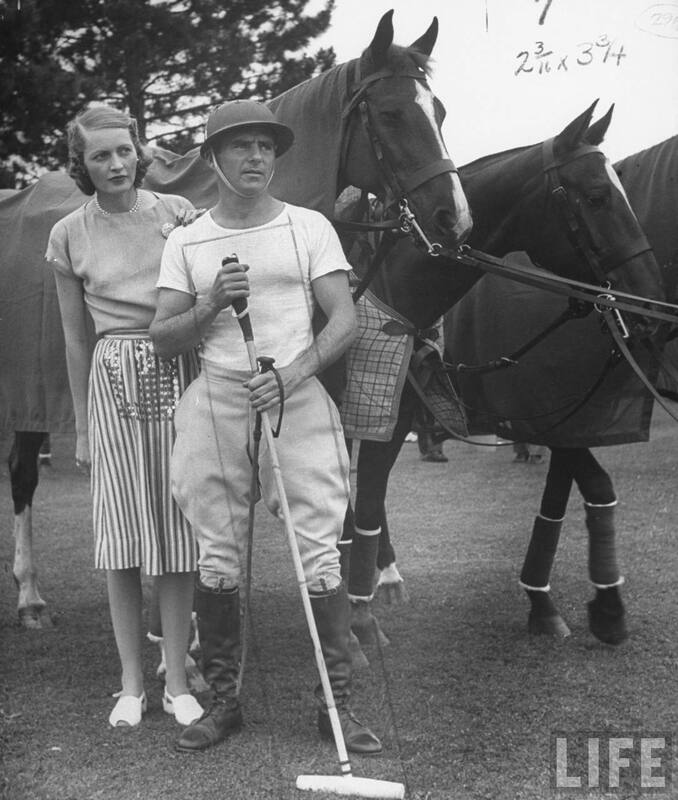 Polo player Pete Botswick and his wife, looking out onto the field. 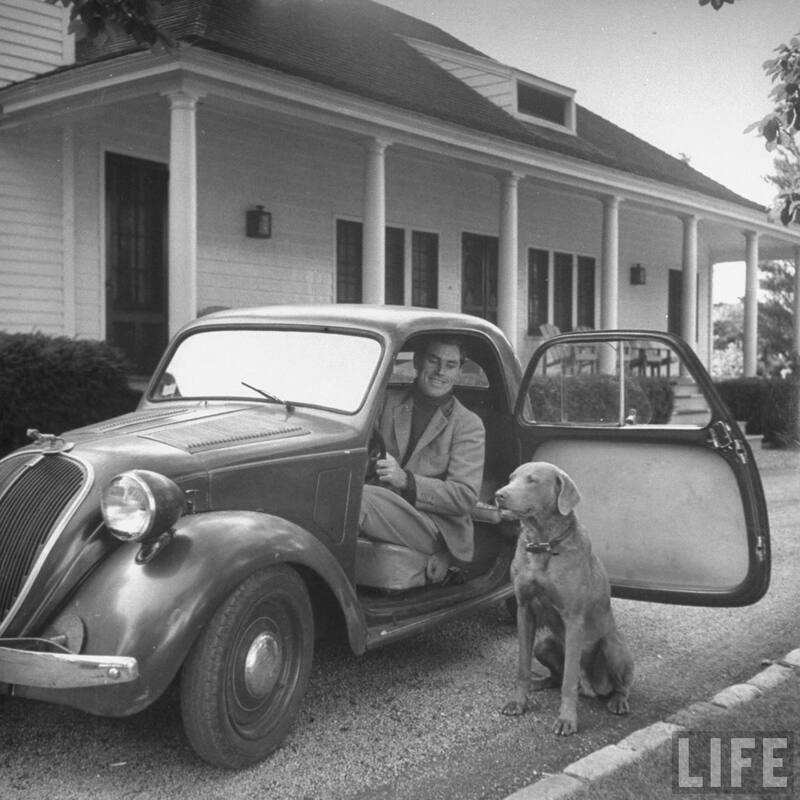 Michael Phipps sitting in his car, smiling at his dog. 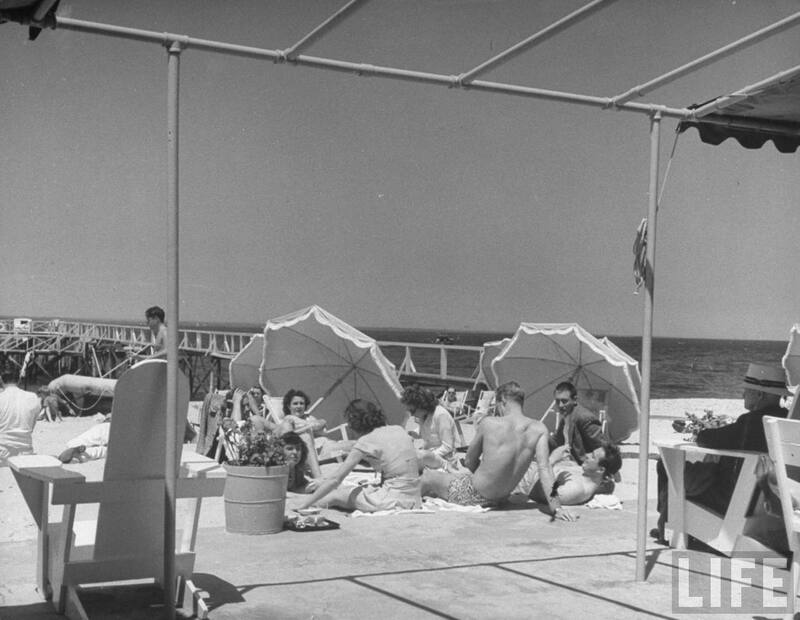 Members of the country club sun bathing on the beach. 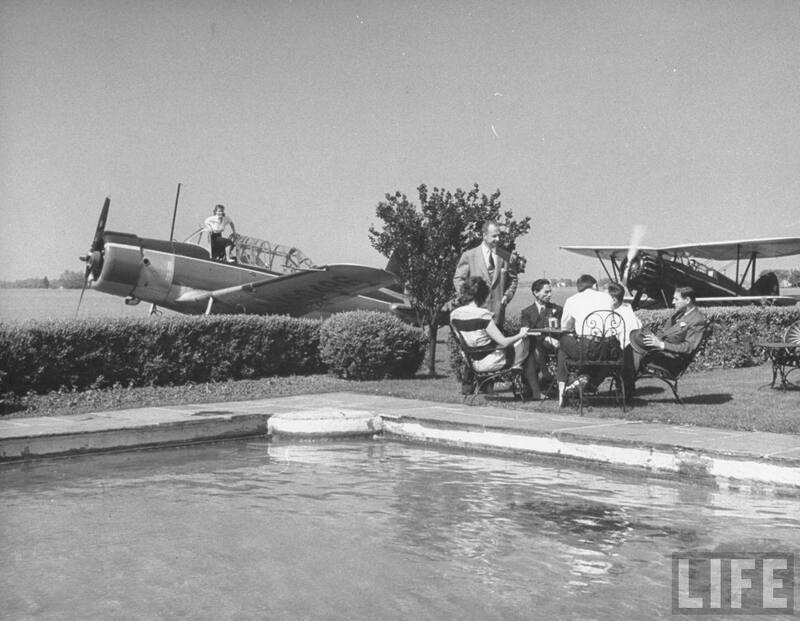 Members of the country club sitting outside near the swimming pool. 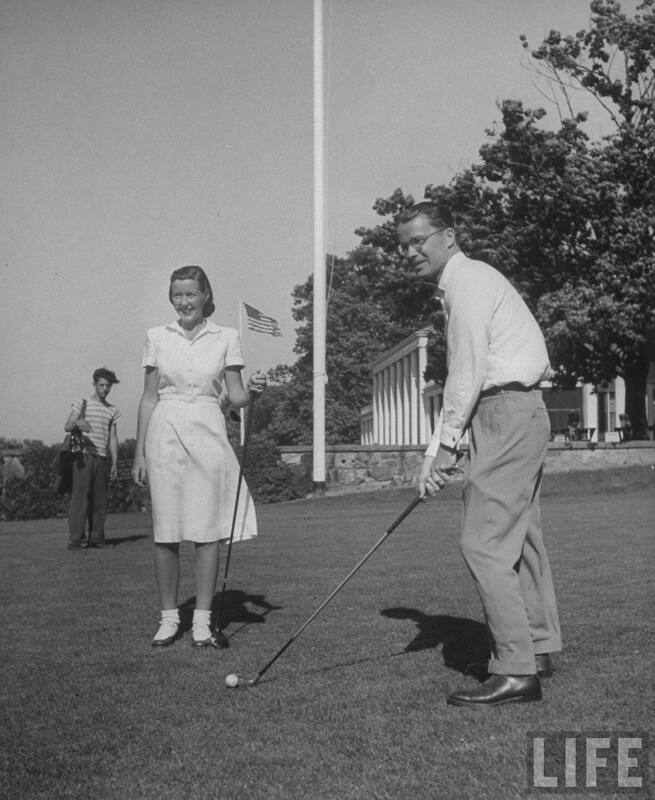 Mr. Thomas Bradley and his wife playing golf at the country club. Taken June 1946 by Nina Leen for Life Magazine, via the Life Archive. Great photos – – but a lifestyle completely foreign to me. You are currently reading Summer on Long Island at Quite Continental.